Do you or someone you know suffer from chronic, mental or autoimmune disorders? Do you feel like you’ve tried everything but nothing seems to ease these pains? 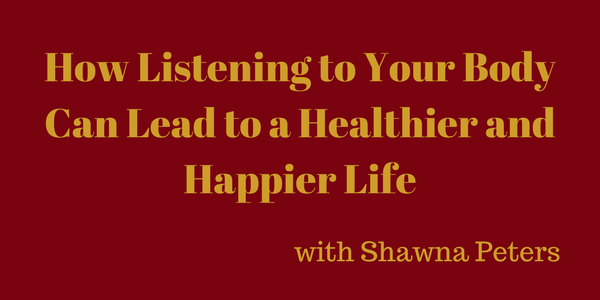 Join me today as I visit with BodyTalk practitioner, Shawna Peters. She takes us into her past where she dealt with a number or diagnoses and symptoms and was able to use The BodyTalk System to rid herself of these chronic issues. She’ll also be sharing how you can also partake in these practices and live a healthier and happier life.